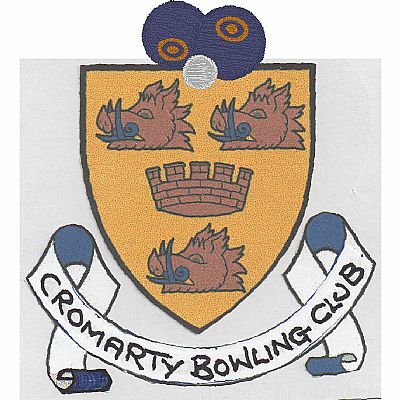 The Indoor Pairs final was held on Sunday 15th April. The winners for the second year running were Lydia Webster and David Cowan (on the right of the photo). 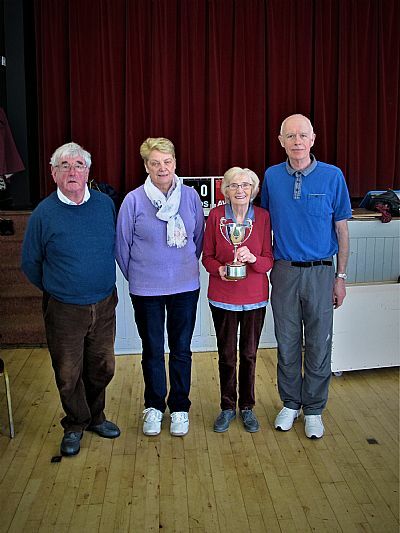 Runners-up were Rita Storr and Douglas Cooper.